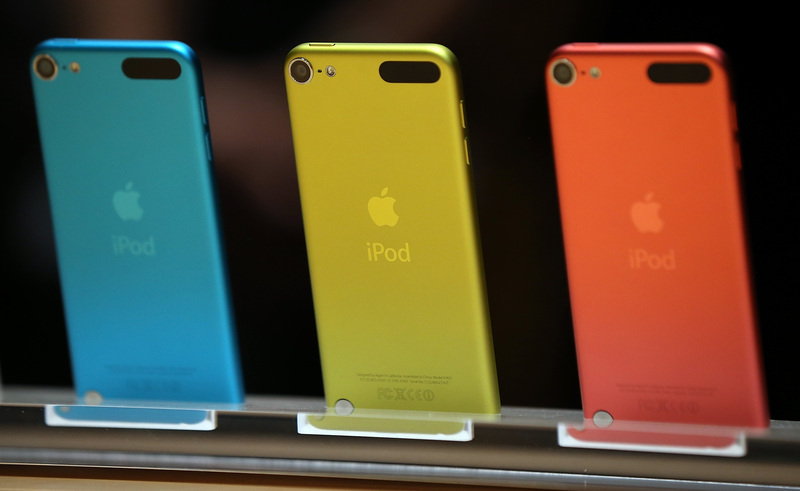 GigaOm reports that the fifth-generation iPod is scheduled to hit the US on that date, although we have seen reports that customers in Canada are slated to receive their deliveries a little later in the week. The reason for the delay is because Apple is shipping devices directly from suppliers in China, almost a month after the device originally went on sale. Apple’s online store still shows new iPod touch orders will ship in ‘October,’ suggesting that the company will first clear the backlog before updating the status on future purchases. Earlier this week, Apple began shipping its Lightning to 30-pin adapter, the connector that ensures old iPhone and iPod accessories will work with the new iPhone 5. There’s no word on why new Apple product orders are only now starting to make their way to customers, although GigaOm’s Kevin Tofel suggests it may be as a result of the constrained supply of mobile displays. The iPod touch uses the same as the new iPhone 5, which itself is seeing 3-4 week delivery backlogs.